If you are not fully satisfied with your jewelry, simply return it for a 100% refund on applicable items (i.e. non-customized orders) within 30 days of delivery. Shipping does not apply. For more details, click here to learn more about our Return Policy. Hours: Monday-Friday from 10:00am to 2:00pm Pacific Time. Closed during New Year's, Memorial Day, Independence Day, Labor Day, Thanksgiving, and Christmas. Email: You can contact us 24/7 via e-mail here. We'll respond within 24-48 business hours. 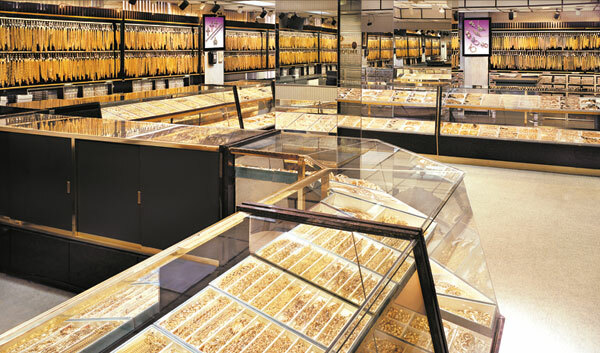 Just like your personal jeweler, we understand your specific needs and concerns. Call us and experience our expertise firsthand as our knowledgeable, non-commissioned staff is always ready and willing to answer all of your questions and ease your concerns. Choose from over thousands of in-stock items from the best manufacturers around the world. All jewelry is hand picked and hand polished by a professional jeweler. Each item is carefully inspected before it ships, ensuring that the item you receive exceeds the highest of standards.